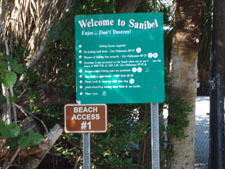 This week we should talk about Sea Oats subdivision on Sanibel. Sea Oats is just off of West Gulf Drive. 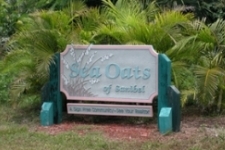 I lived in Sea Oats for quite a few years and still own a Sea Oats vacant lot. 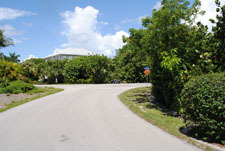 The subdivision is just a short walk to the deeded beach access and has lots of appeal. Sea Oats is nature at its finest! 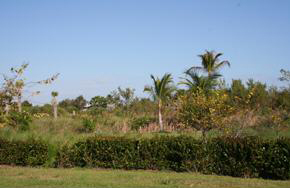 Bordering conservation property, this is fabulous place to see our local wildlife and native vegetation. Ask me about the bobcat couple in my yard! There are four roads in the Sea Oats Subdivision: Sea Oats Drive, Hideaway Court, Spartina Court, and Sea Walk Court. There are just over 50 homes in the subdivision along with a few undeveloped lots, so whether you want to build or buy an existing home, Sea Oats might be worth a look. Currently there is only one home listed in Sea Oats (A testament to how much in demand the area is) for $399,900. The home is a two bedroom, two bath and overlooks the preserve property. Click Here to see my Sea Oats web page and video tour! If you would like to build your own dream home, lots are currently listed from $250,000 to $300,000! 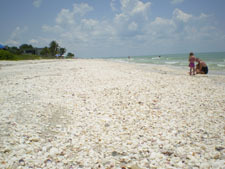 I can help you with choices of local builders and the special concerns of building a Sanibel home. So if you think Sea Oats could be for you, just give me a call or Contact Me and I can send you all the latest information about Sea Oats and its neighboring subdivisions!